Nursery students yesterday led the way into D’Urban Park after marching from the Public Buildings. 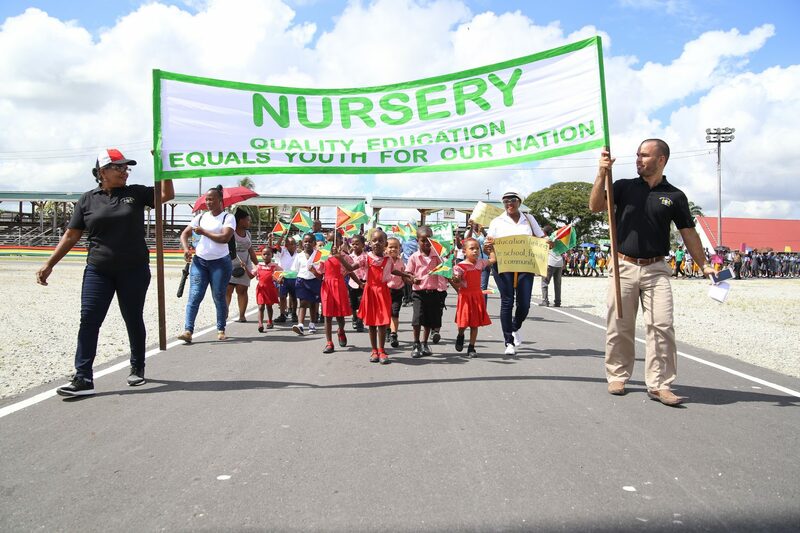 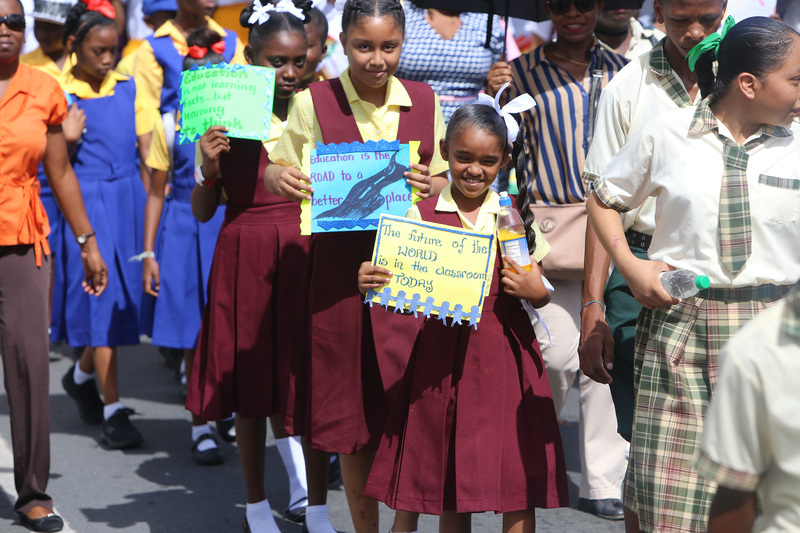 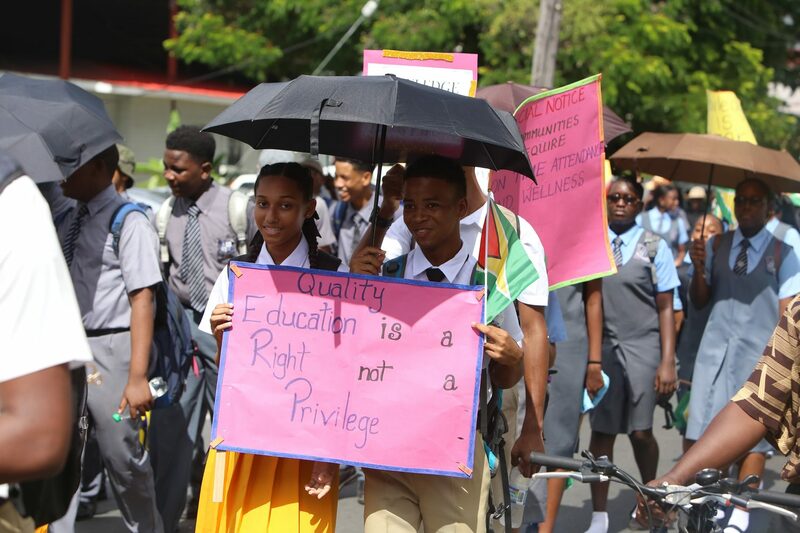 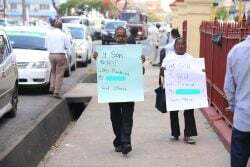 Students yesterday marched from the Public Buildings to D’Urban Park as part of the observance of National Education Day. 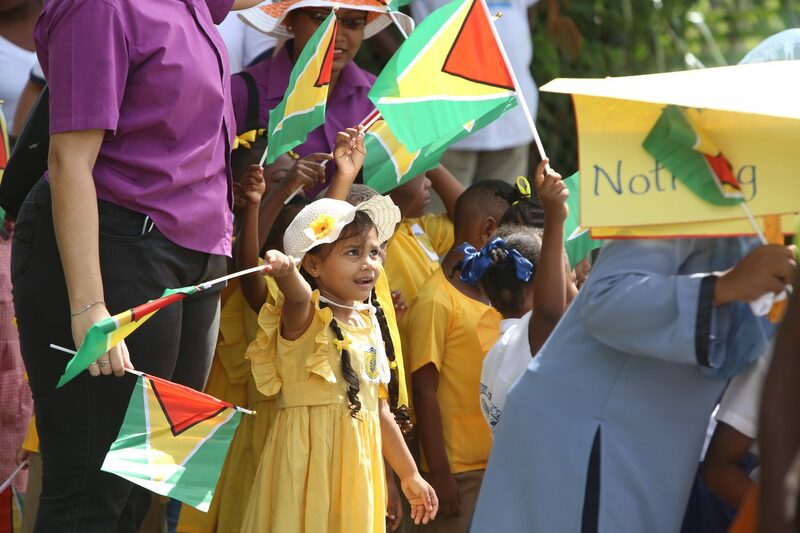 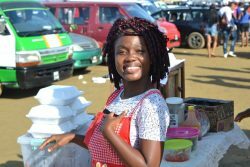 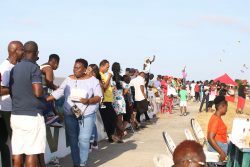 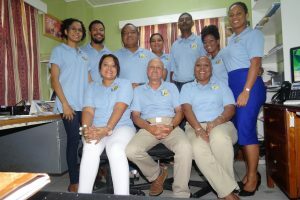 Last year President David Granger declared that the second Friday in September would be observed as National Education Day.